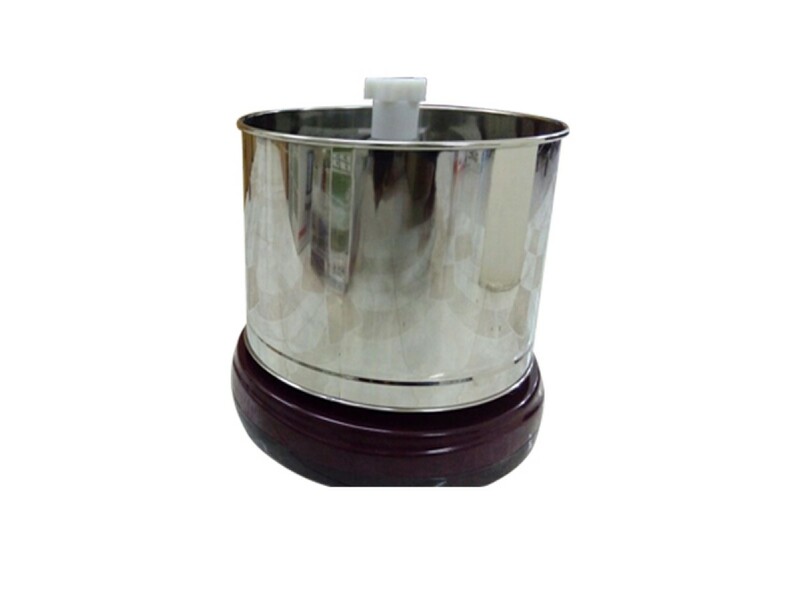 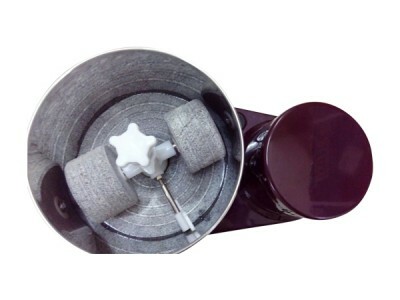 Griha Lakshmi ABS plastic wet grinder is a sleek and compact wet grinding device from the house of ..
Griha Lakshmi ABS plastic wet grinder is a sleek and compact wet grinding device from the house of Madhukar Industries. 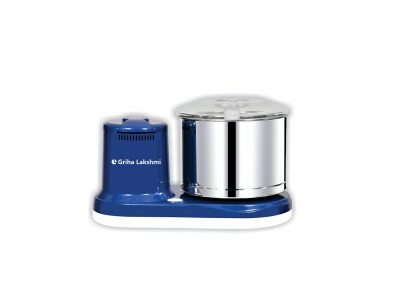 This essential appliance helps you to grind food faster and more efficiently than manually. 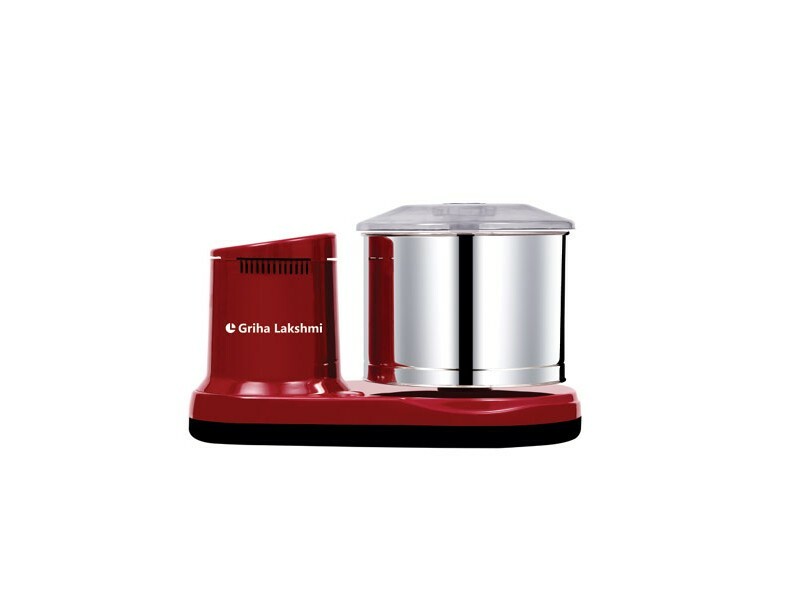 It is best for making pastes for idlis, dosas and vadas. 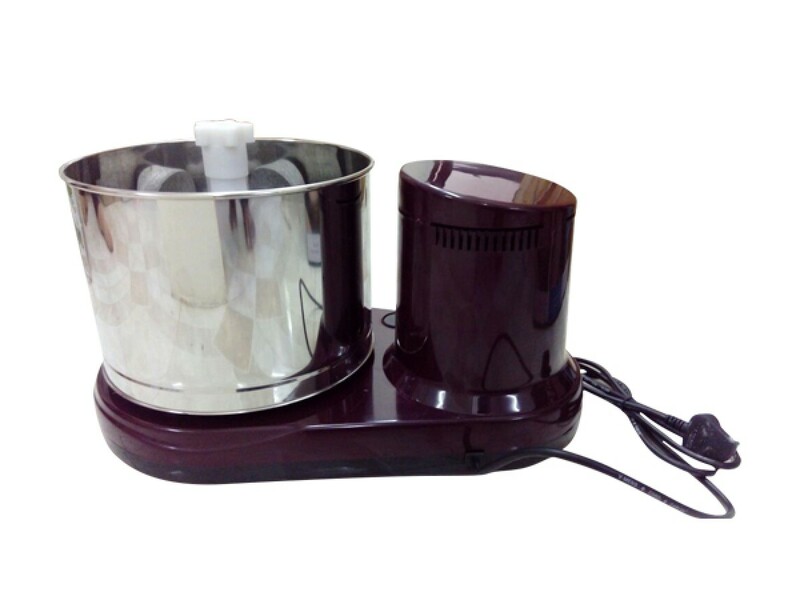 This affordable product requires only 150watts of electricity comes with one stainless steel jar with a polycarbonate lid for the drum. This jar has a capacity of 2 litres. This capacity is enough to provide for a family of 4-5. 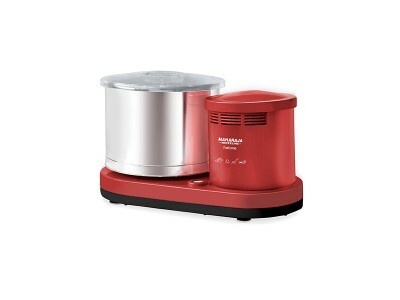 Maharaja Whiteline ABS plastic wet grinder is a sleek and compact wet grinding device from the..